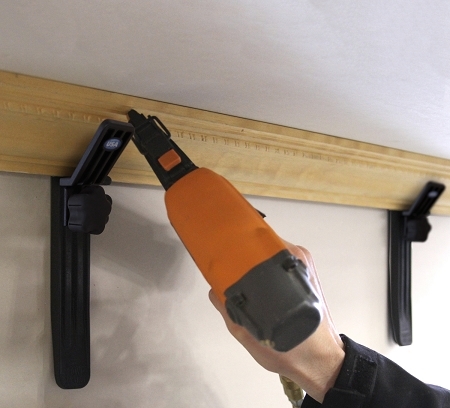 Stop the struggle of hanging crown molding with the Crown Control. Turn a two person job into a one person job with this simple, reliable, and reusable lean product. 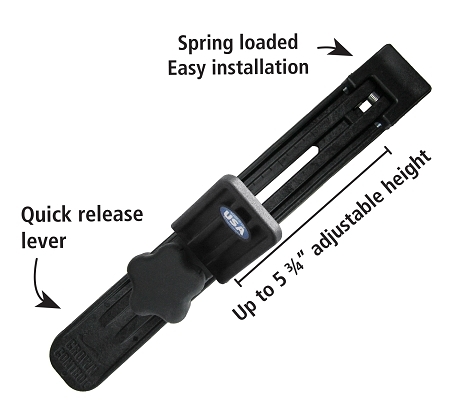 Adjustable to fit virtually any size crown molding.